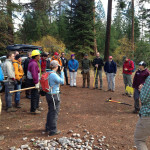 The Subaru IMBA Trail Care Crew came to Klamath Falls, giving seminars and training on Oct. 24 and 25, 2014. 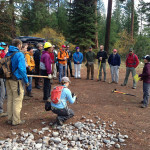 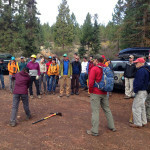 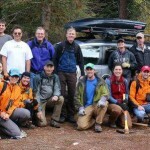 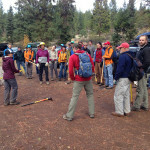 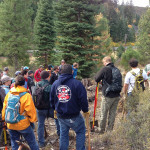 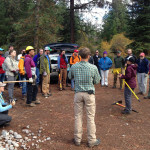 About 30 volunteers worked on the Spence Mountain trail, learning the process of sustainable trail building. 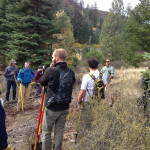 A big thanks to the Jordan Carr and Lani Bruntz for leading the event, and a big thanks to the Running Y Ranch for hosting and feeding us.